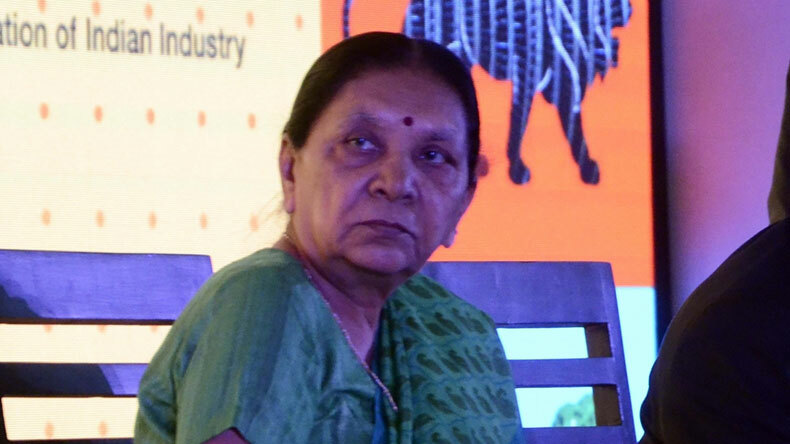 Gandhinagar: The Gujarat government is expecting investments of Rs 3,000 crore in tourism sector in the next five years, Chief Minister Anandiben Patel said on Saturday. “The state tourism sector has got the status of an industry and as a result investors from 50 countries have shown interest for investing Rs 3,000 crore in coming five years,” a statement from her office said. The state is hosting a three-day Vibrant Gujarat International Travel Mart that was inaugurated by Patel late Friday evening. Officers from tourism department disclosed on Saturday that investors have shown interest in setting up hotels, resorts, theme parks in 18 districts of the state and the government is expected to sign MOUs worth Rs 1,500 crore in this regard during the conclave. “Gujarat aims to double its share in national tourism industry. Currently, the state attracts 2.4 percent of the foreign visitors and we aim to take the figure to at least five percent by 2025,” principal secretary to Industry and Tourism Department SJ Haider said on Saturday. “To facilitate the foreign travellers who wish to explore our country we have provided e-tourist visa to 130 countries. As a result, the number of foreign tourists has increased. Medical tourism has also increased through e-medical visa,” union tourism secretary Vinod Zutsi said while interacting with selected mediapersons on the second day of the travel mart. “The number of travellers coming to Gujarat law and order is in place state is witnessing peace and harmony across the sections of society,” the chief minister said, counting the measures taken by her government to promote tourism industry. “The state is already organising various festivals including Rannotsav, Saputara Monsoon festival, Navratri festival, Heritage festival, Bird Watcher conference, Tarnetar fair, Mango festival, Beach festival to attract tourists,” Patel said. The event, organised by Gujarat government has brought together 225 tour operators, hoteliers, airlines, destination management organisation, medical service providers and IT companies associated with the tourism industry. The focal point of the event has been the buyer-seller interactions, business to business meetings and travel exposition.